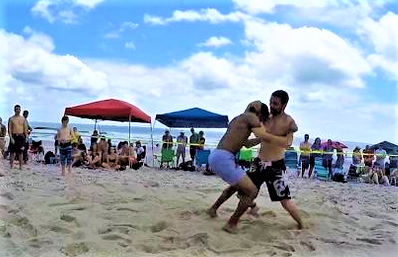 The USA Beach Wrestling Nationals returns to Carolina Beach. 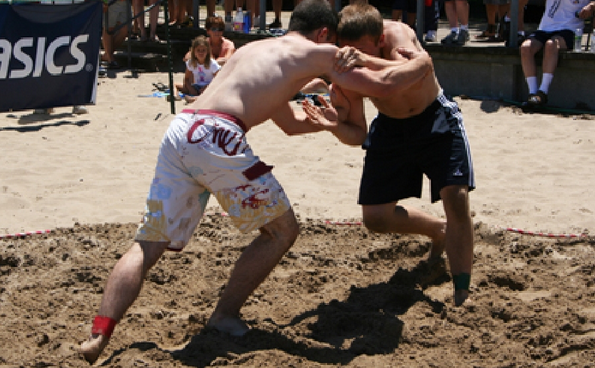 Sand wrestling combines elements of all wrestling styles, including sumo. 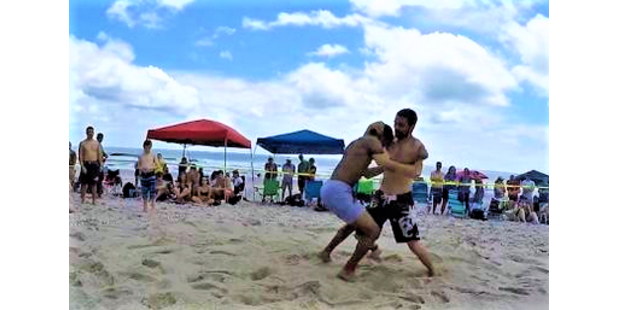 Athletes of all ages from across the U.S. including members of the All Marine Team will battle for beach supremacy and national titles. 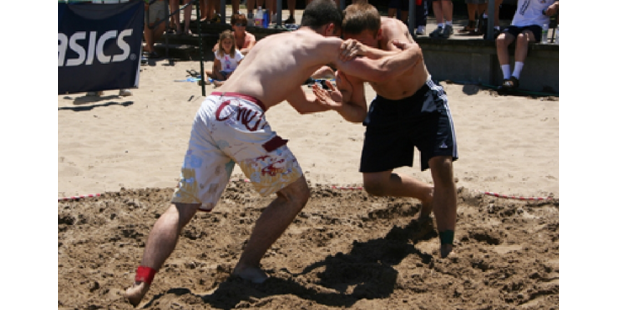 Sessions and schedules are subject to change. Please check their Website for the latest updates.